We want to create and offer you the best products. Your feedback is very important to us, so we give you a chance to test each of our products. Join us on Facebooku and Instagram or subscribe to the newsletter to be first to learn about the opportunity to test our new products and much more! 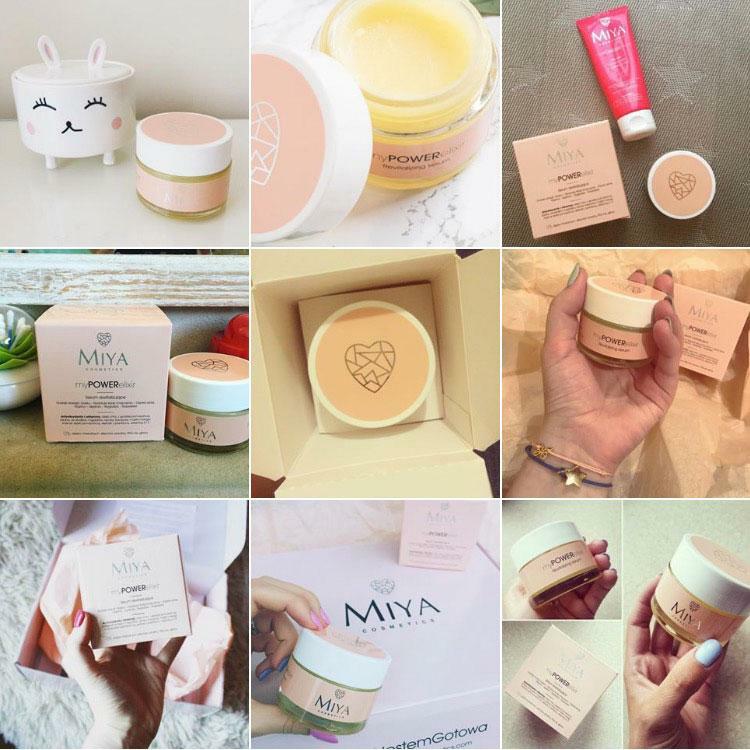 If you actively run a blog, vlog, Instagram or Facebook profile and would like to share your opinion about our products, please email us at hello@miyacosmetics.com. Do not hesitate to send us your statistics :).